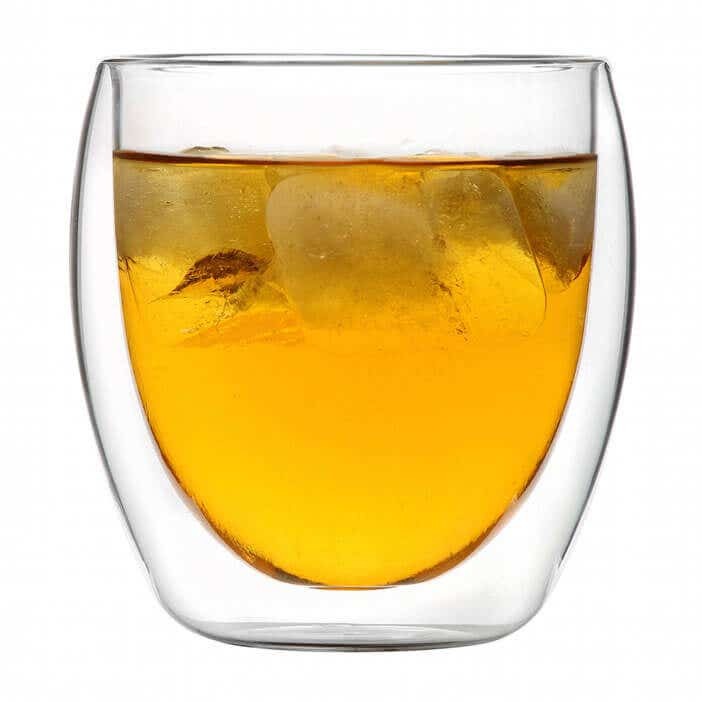 Glassware is very popular, and possibly the top choice, in reusable tableware. Glass products are beautifully made, resilient in many settings, and a classic in tablescapes. At Restaurantware, we not only have common glass tableware, but we also carry other extraordinary glass products. So you can be sure that your tables have basic necessities, but also some character. 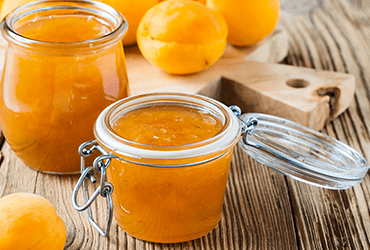 Glass is very popular in many different products, especially in the food industry. Not only does glass look gorgeous, but glass tableware doesn’t react with the food or drink it holds no matter how long it’s used. This alone sets glass apart from most disposable tableware because many get soggy, or start transferring unpleasant taste, after it is used for more than a couple hours. However, glass maintains its shape and can be used for many years. Although glassware is a very common material, not many may know exactly how it’s produced. We pay attention to all of our materials’ life cycles, to ensure that we are being as green as possible. We make sure that each product is manufactured cleanly, so we avoid polluting the air unnecessarily with harsh chemicals. Though our glass products are made by machine, we meticulously monitor the production to ensure we take every step to conserve energy and reduce pollution. 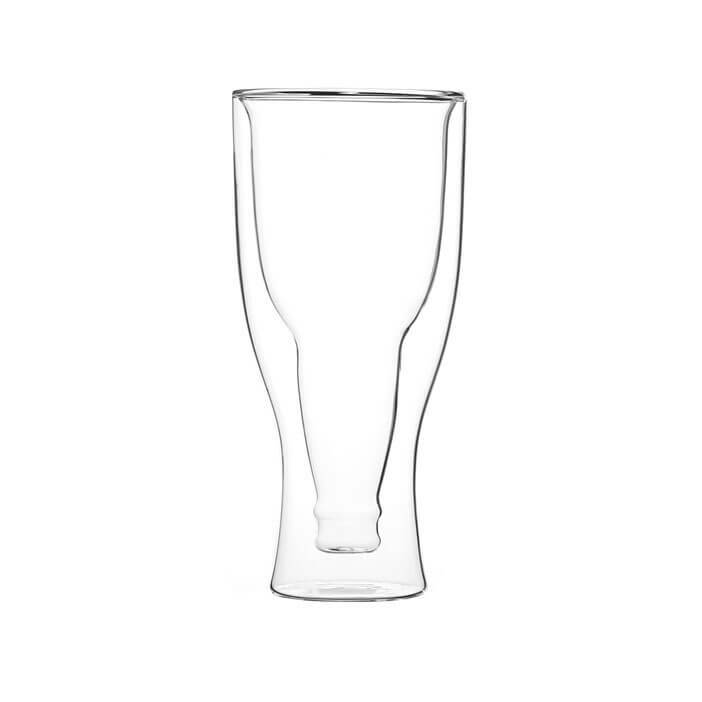 We don’t only offer regular glass products, but we also offer durable borosilicate options. This glass is made specially from silica and boron trioxide, which makes them more resilient to extreme temperatures. These glasses can go from extreme cold to hot temperatures without hesitation. Due to this, borosilicate is used in many other settings than food establishments including scientific microscopes and theatrical stage lights. The beautiful finish of borosilicate glass also attracts many artists to create beautiful sculptures, big or small. Artists are not only found in dimmed rooms or in front of easels, they are also found in the kitchen. 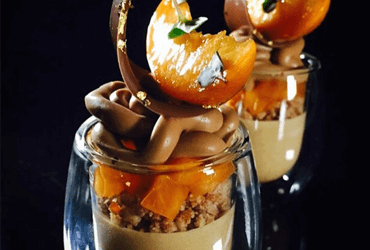 Many chefs use glass, especially borosilicate glass, to showcase and decorate their culinary creations. Many bartenders find solace in using glassware in their busy venues. Glasses are not only beautifully created, but they are also clear and show off any vibrantly-colored drinks, desserts, or other dishes. Customers not only love drinking or eating delicious masterpiece, but they also love seeing alluring masterpieces in front of them. Bar floors and restaurant dining areas are not the only place for Restaurantware glass. We also offer many different products which can be used behind the scenes in kitchens. 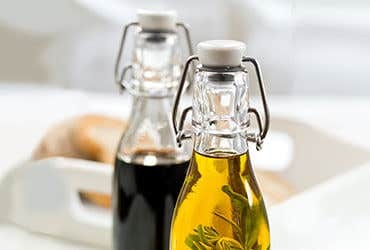 Our various swing top bottles help chefs by easily holding oils, vinegars, sauces, and other similar liquids. The swing top not only simplifies dispensing ingredients into pots and pans, but it also makes it easy for customers and guests to pour water, oil, and vinegar for themselves. 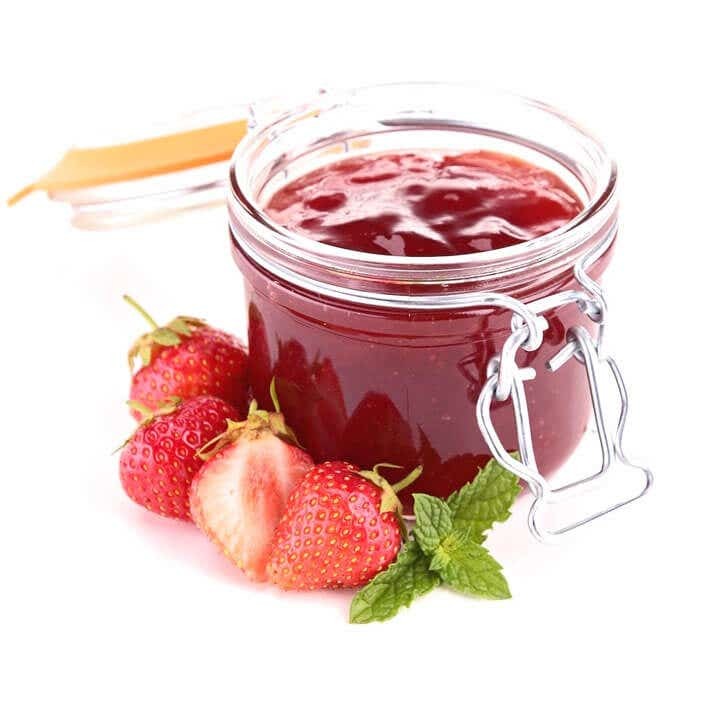 Our mason jars are perfect for holding kitchen necessities, such as sugar and flour. However, they are also great as a unique display for small treats. Though they are green before and while they are on your tables, we make sure our glassware is also friendly to our environment after they leave your establishment. Many may not know that glass is recyclable, but it most definitely is. After glass is recycled, it can be melted down and reformed into different glass products. Recycling glass can save a huge amount of energy and resources. This can also help create a more sustainable market for reusable tableware, and other similar products. Glassware is alone eco-friendlier than many other options tableware just because it is reusable. Using reusable tableware is not only an environmental-savvy choice, but it is also a more economical option. Since glass, especially our borosilicates, are very durable and resilient under different circumstances, these products last longer compared to other materials. This reduces your waste and overall expenses annually. Our glass tableware is a staple in many venues across the world, and it can easily be a staple in yours. Make the greener choice and use Restaurantware glassware in your kitchen, on your tables, and anywhere inbetween. 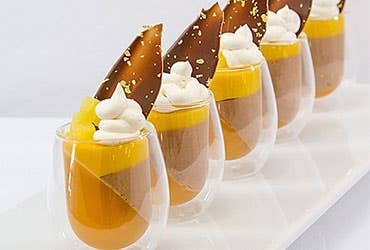 We have a broad collection of glass tableware, so don’t miss out and browse Restaurantware today.